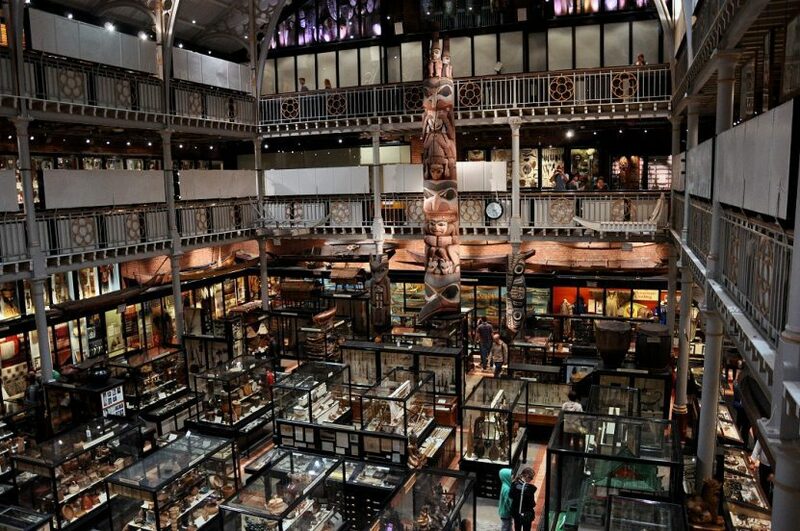 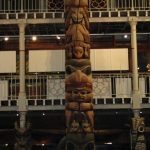 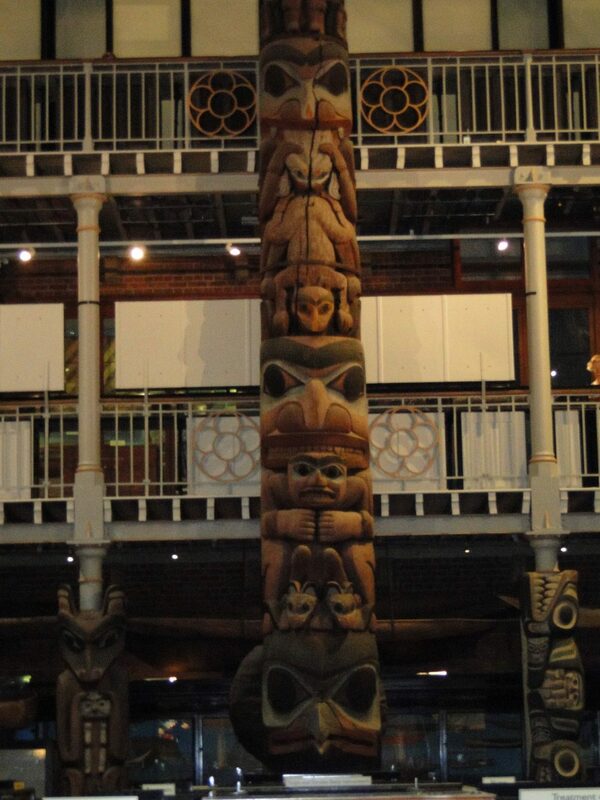 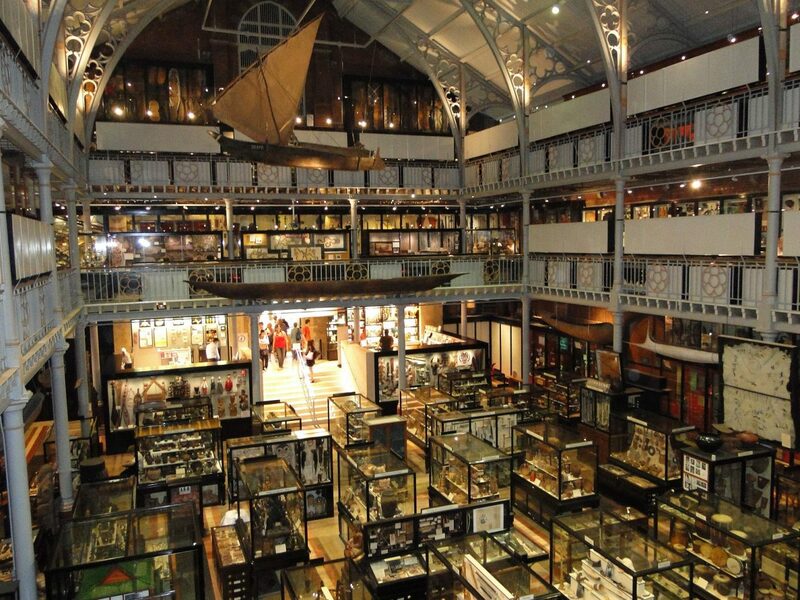 The Pitt Rivers Museum is also known as The University of Oxford’s museum of anthropology and world archaeology. 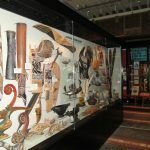 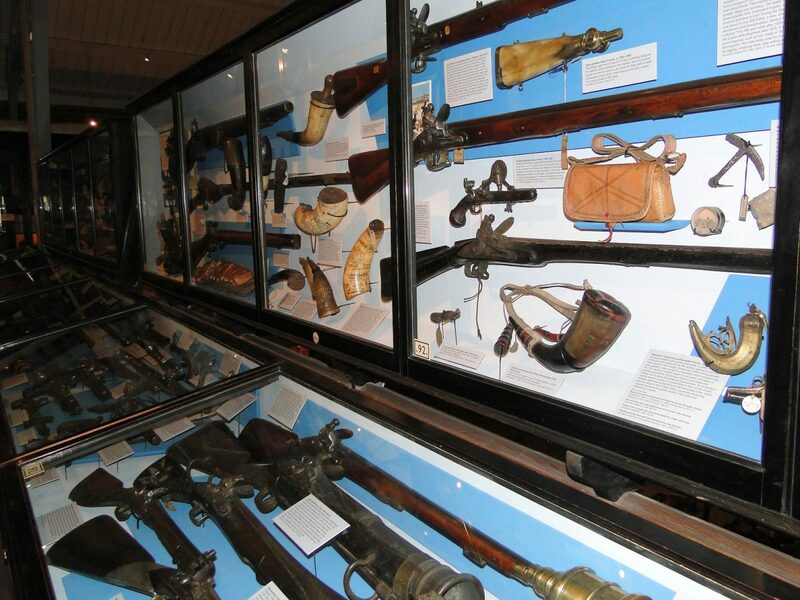 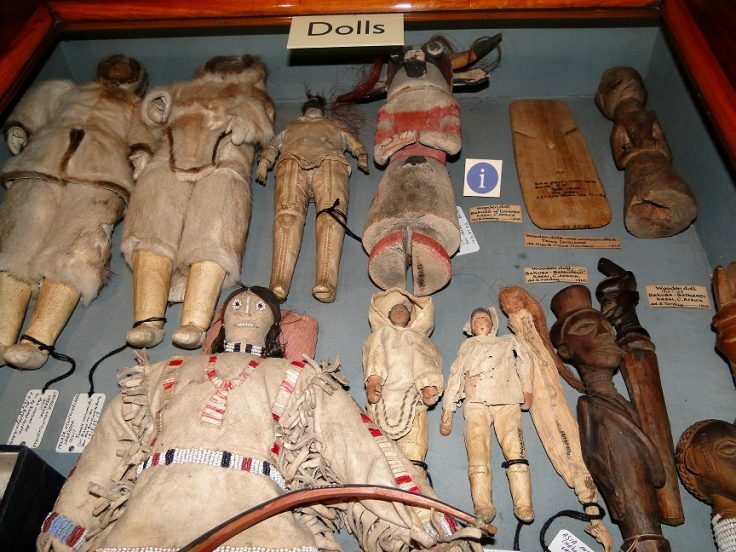 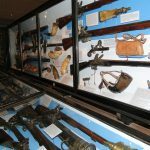 The museum was founded in 1884 following a gift to the university from general Pitt Rivers, it retains its unique atmosphere with dense displays of artefacts, many in the original wooden display cabinets. 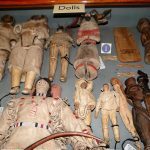 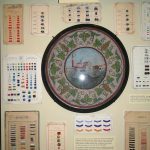 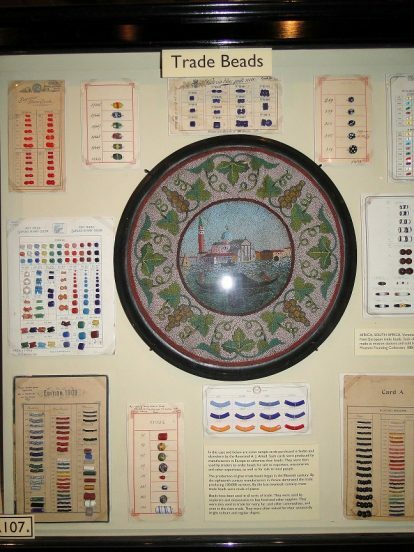 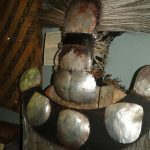 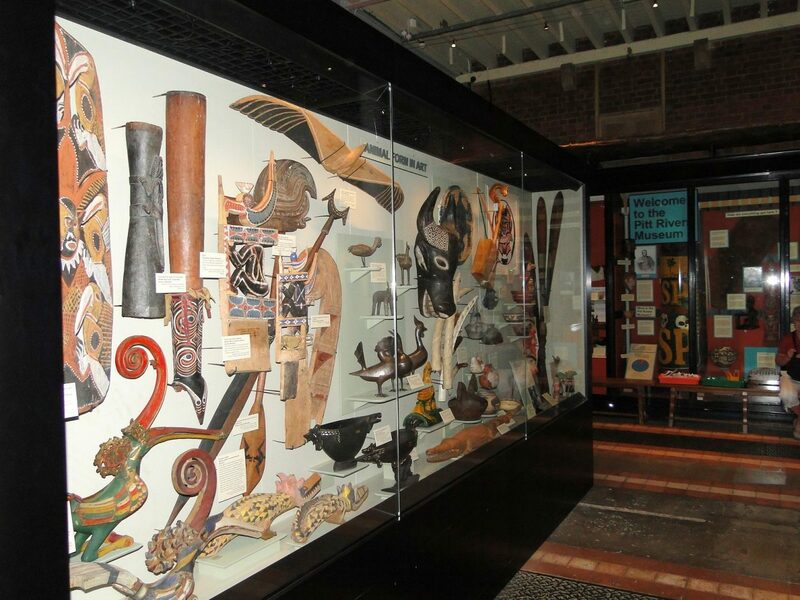 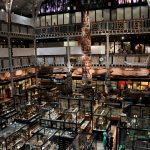 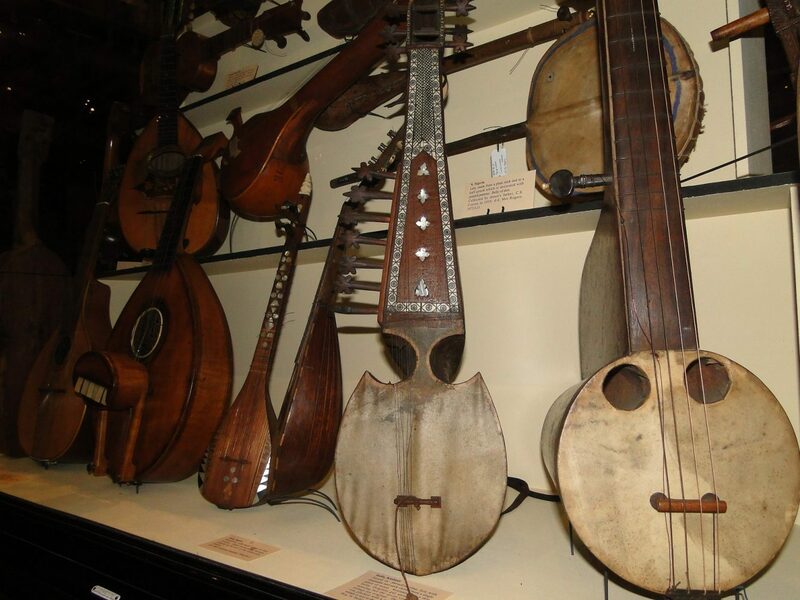 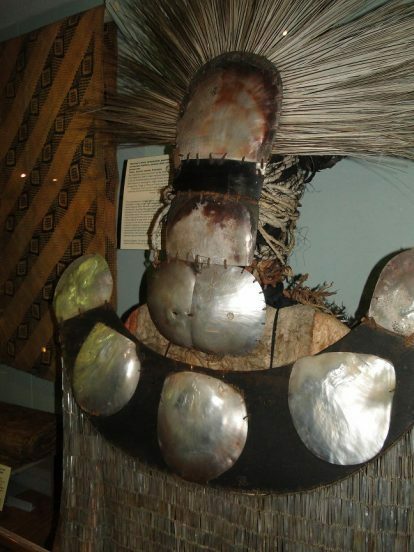 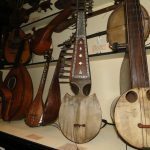 A special feature of the Pitt Rivers Museum is the arrangement of the collection according to the following typologies: musical instruments, weapons, masks, textiles, jewelry, and tools. 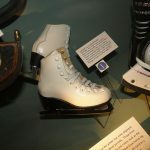 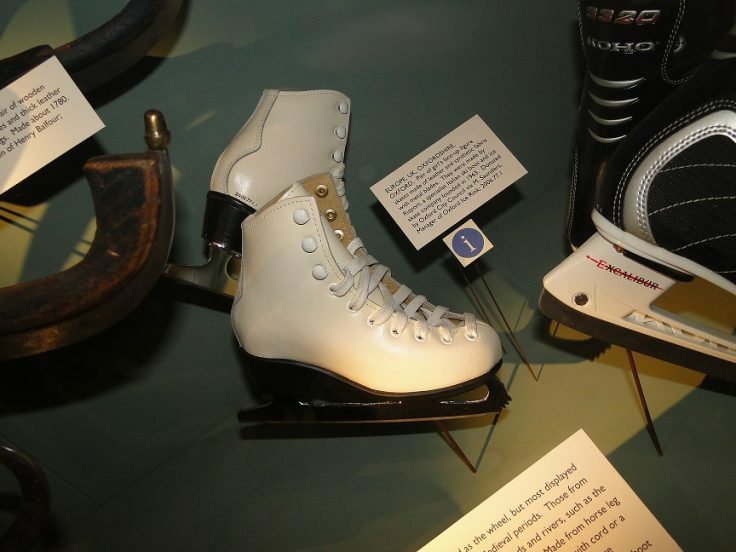 This famous arrangement allows visitors to see how different challenges were solved in different eras. 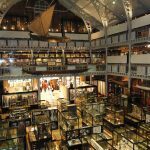 The museum is located to the east of the Oxford University Museum of Natural History and is only accessible via the Oxford University Museum building.